18 Feb 2018: This morning I took a person out for a photography sunrise tour in the double kayak. There is now better way to see things. 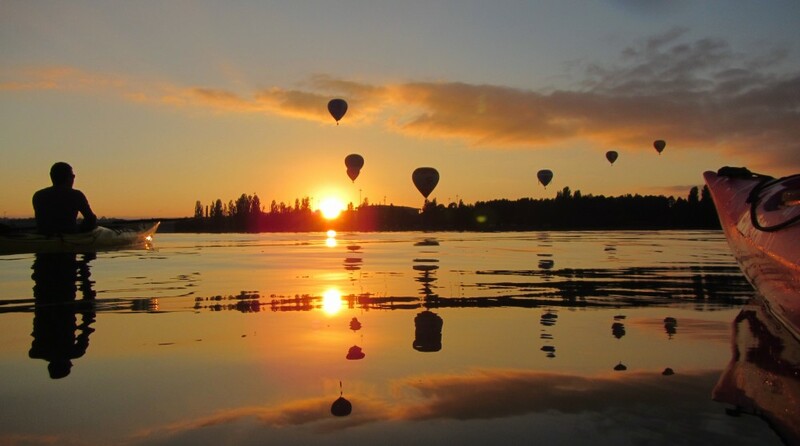 This entry was posted in 2018, Canberra, Golden Glow, Sunrises, Uncategorized by kayakcameraman. Bookmark the permalink.